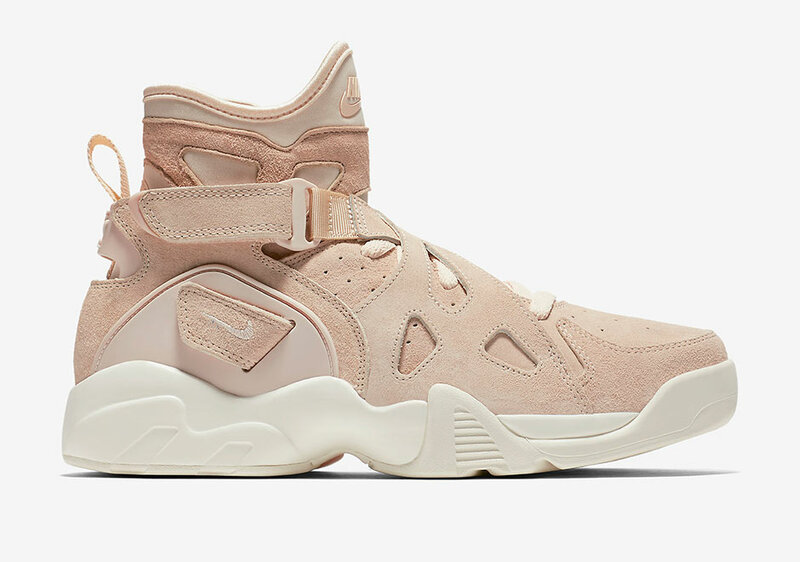 Already seen in its OG colorway and an all-black edition, it looks like the Air Unlimited is going to be Nike Sportswear’s go-to basketball retro fro fall 2016. 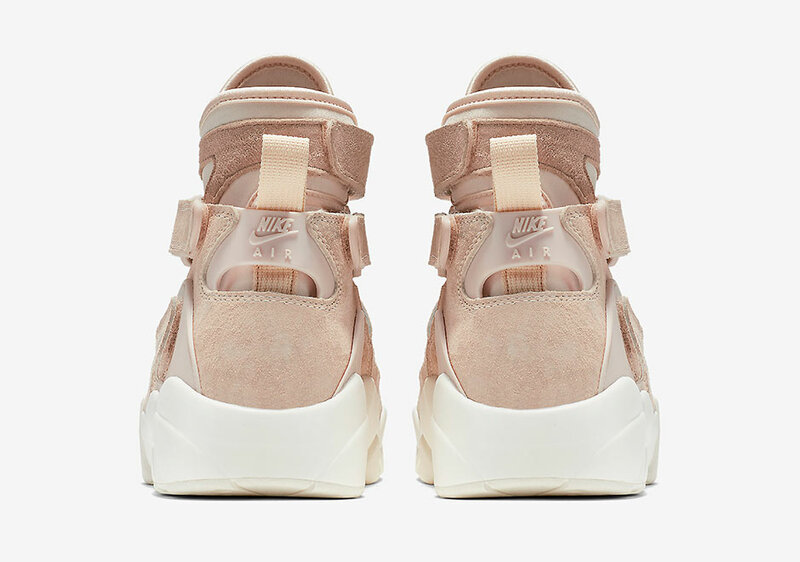 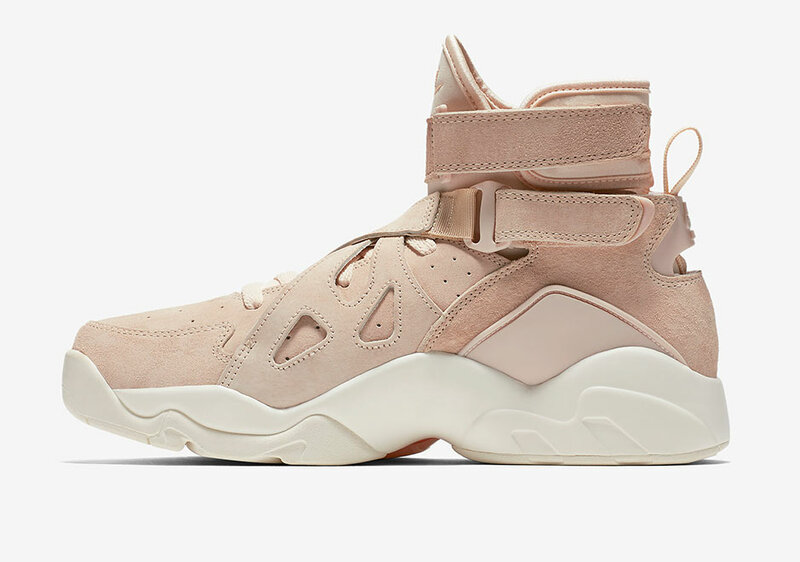 The first-ever return of the strapped-up high-top from 1994 now appears in its most radical redesign yet (including the Pigalle collab), featuring a fully suede upper in tonal tan with a contrasting solid white sole for the usual NikeLab look. 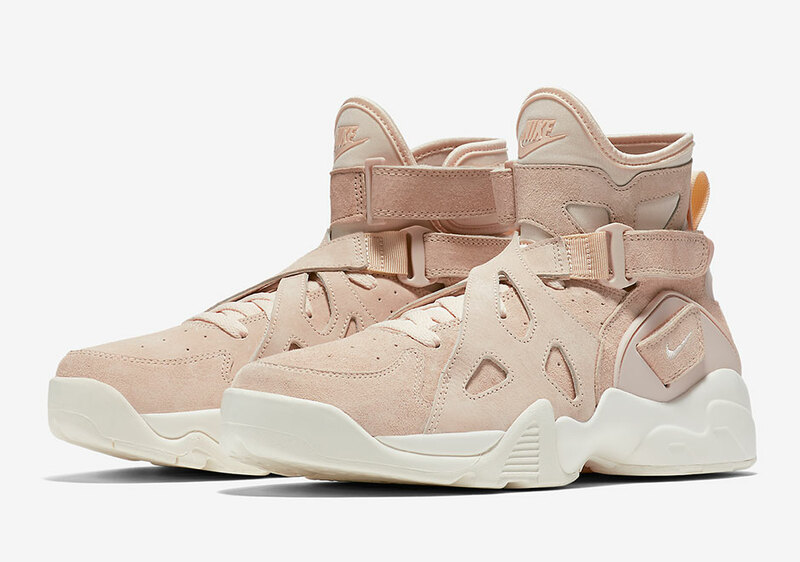 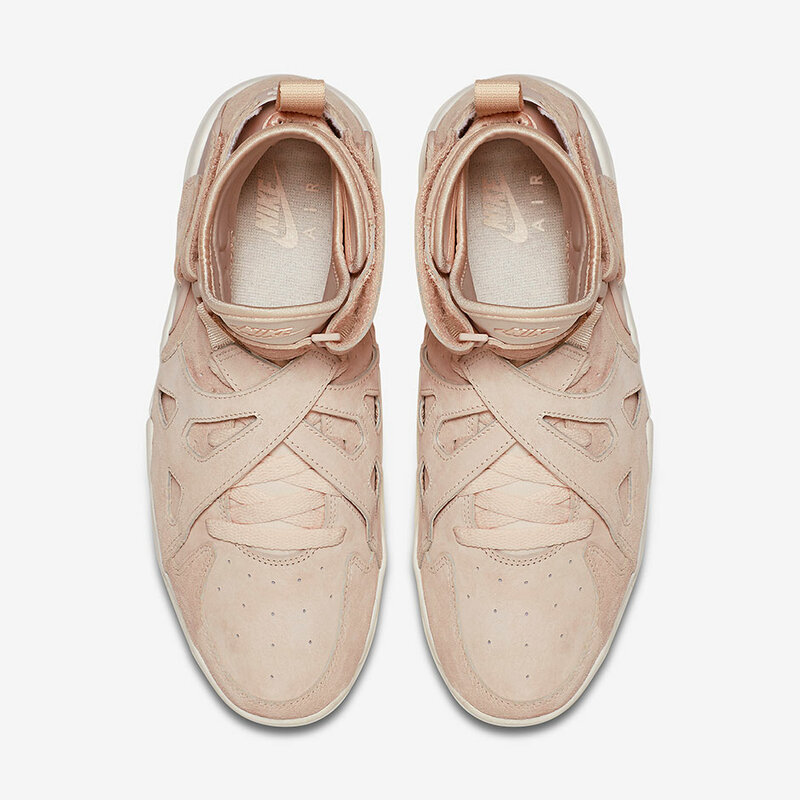 The tan suede Air Unlimited is releasing on October 13th in Japan, so expect them to also arrive in the US soon. 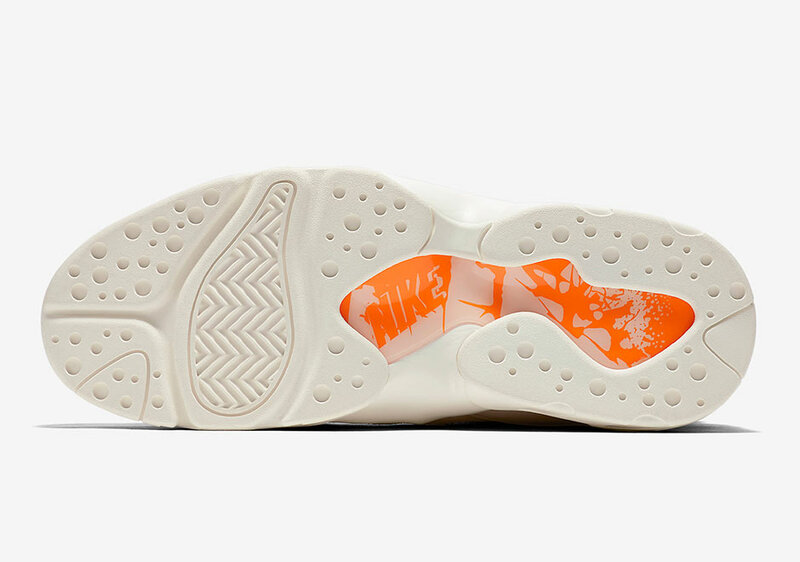 We’ll keep you posted on an official Stateside release date.